We have a fully equipped car service workshop with both a four poster and 3 two post ramps. We hold RAC Approved Garage status and warranty all of our work. If you need new tyres you will find us very competitive with our prices including fitting and balancing. We can also sort out your tracking with our new advanced lazer tracking system. If your problem is more cosmetic than mechanical why not try our brand new body shop where we carry out everything from alloy wheel refurbs, smart scratch repairs and full resprays. Alternatively why not choose a replacement car from our well stocked sales showroom. We stock a wide range from low cost first cars through to recent plate prestige and performance vehicles. 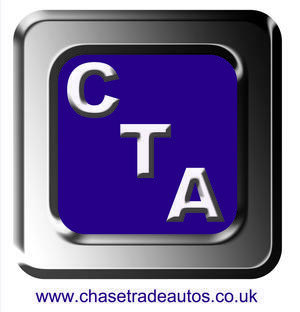 We are FCA accredited and can offer competitive finance packages (subject to status)*.